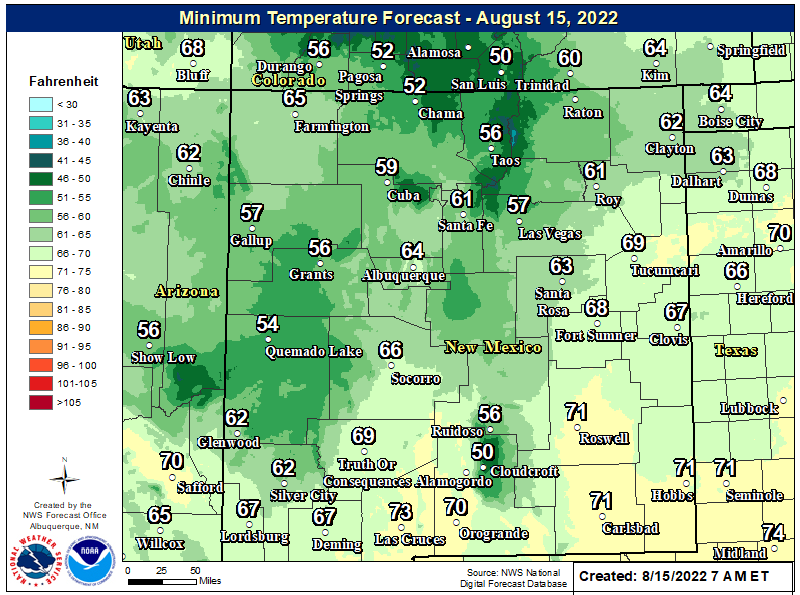 Severe T-Storms - Heavy Rain - Heavy Mtn Snows To Hammer NM. RAP 500 MB Analysis @ 8 AM MST This Morning. 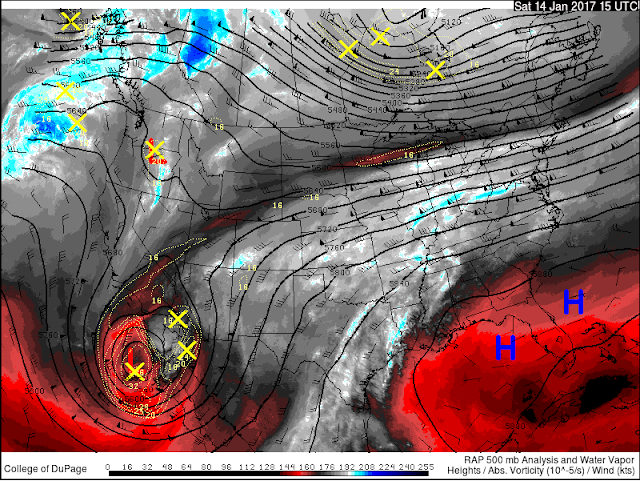 Complicated & Very Strong Winter Storm To Hammer New Mexico! 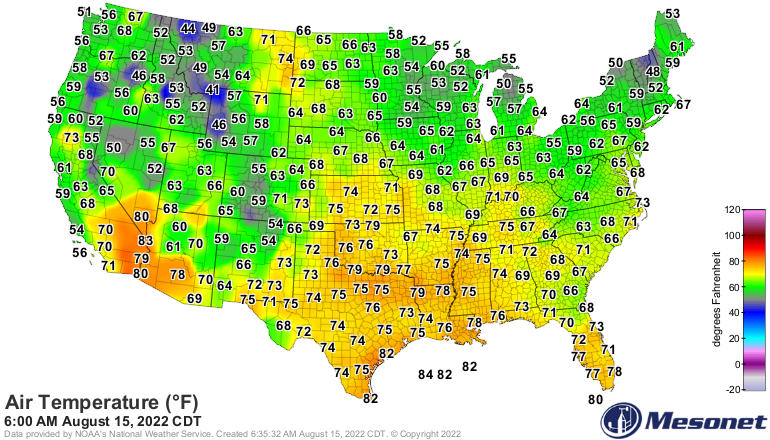 Valid @ 5 AM MST This Morning. Our current Winter Storm that will affect the area today into Monday was located south of San Diego, California this morning. The models are forecasting it to swing eastward across Northern Mexico today into Sunday morning, and then northeastward into Southeastern New Mexico centered near the Jal area by sunset Sunday. A piece of this storm will hang back over the Baja and Northwestern Mexico Region into the middle of next week. 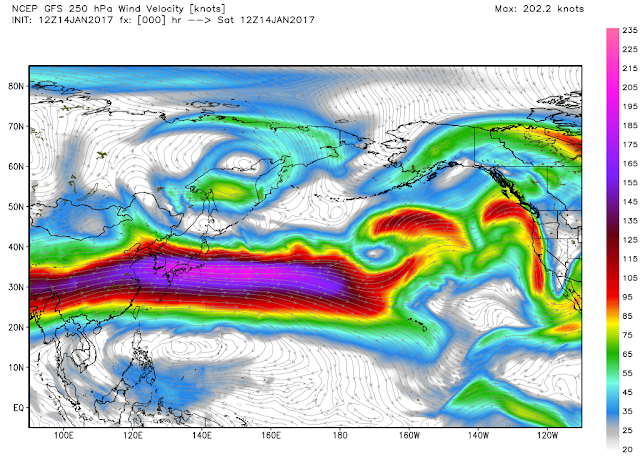 GFS 250 MB (34,000' MSL) Jet Stream Analysis. 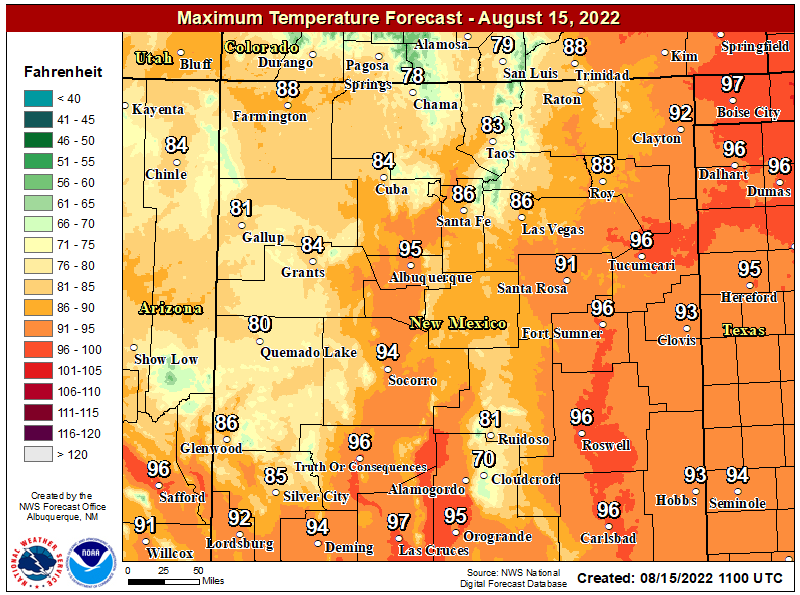 Graphic Is Courtesy Of The Reno NWS Office. Extremely Heavy Rain & Snow Falls In California Over Past 10 Days! Valid From January 1st - January 14th @ 5 AM MST. CoCoRaHS Station Meadow Valley, California - 5.6 WSW. 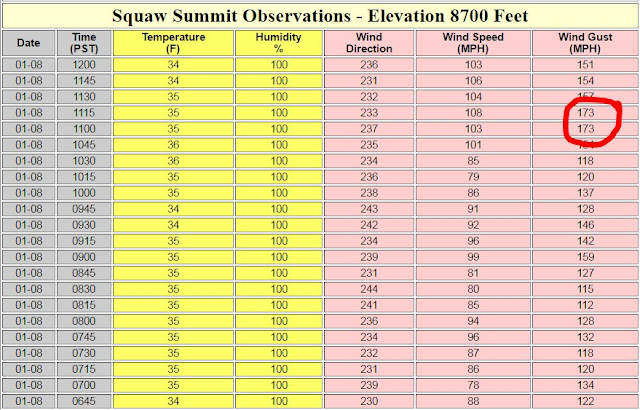 Squaw Mountain Clocks A Gust To 173 MPH! This California CoCoRaHS Station has recorded 27.22" of rainfall since January 1st. 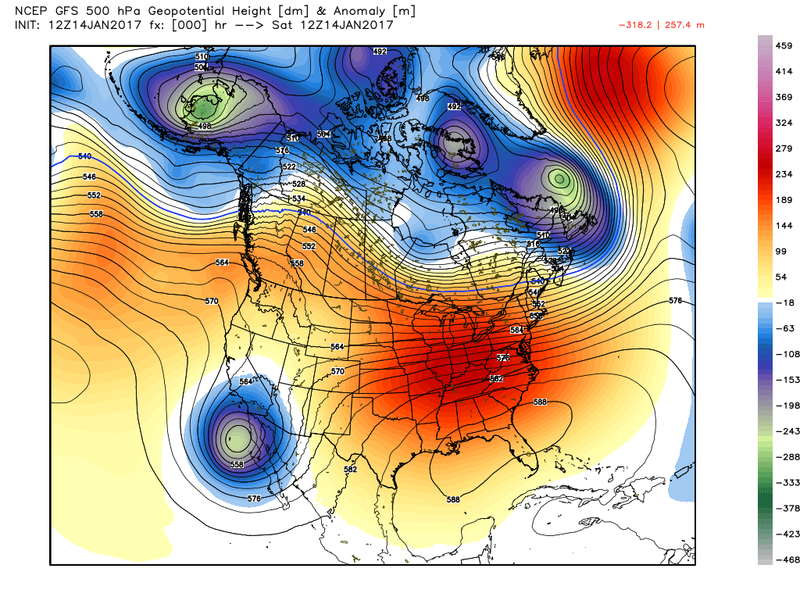 So much for the drought...I think it has bit the dust so to speak. 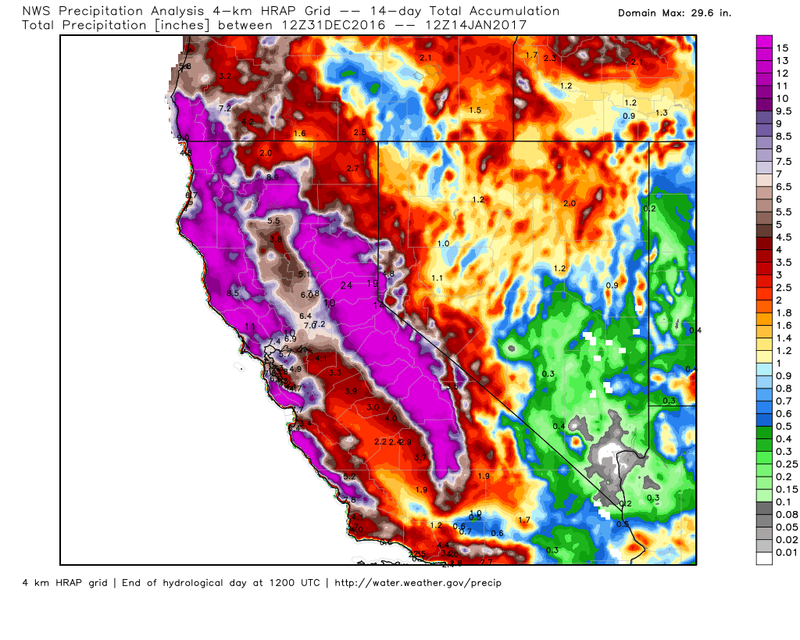 Note on the graphic above how much of the Sierra Nevada Mountain Range has had two feet or more of rainfall so far this month. Many locals along the coast from Southern Oregon south to Southern California has already received 10" or more also. Earlier this week (Sunday, January 8th) a incredible wind gust of 173 mph was recorded at the top of Squaw Mountain (8,700'). Meanwhile the High Sierra stations are reporting snowfall totals of 9 to over 15 feet in the past 10 days with the west shore of the Tahoe Basin getting 6 to 8 feet of snow. With a 200 knot or 230 mph jet stream screaming across the Pacific Ocean (see graphic above) a series of storms will impact not only the West Coast over the next week, but also the Desert Southwest. 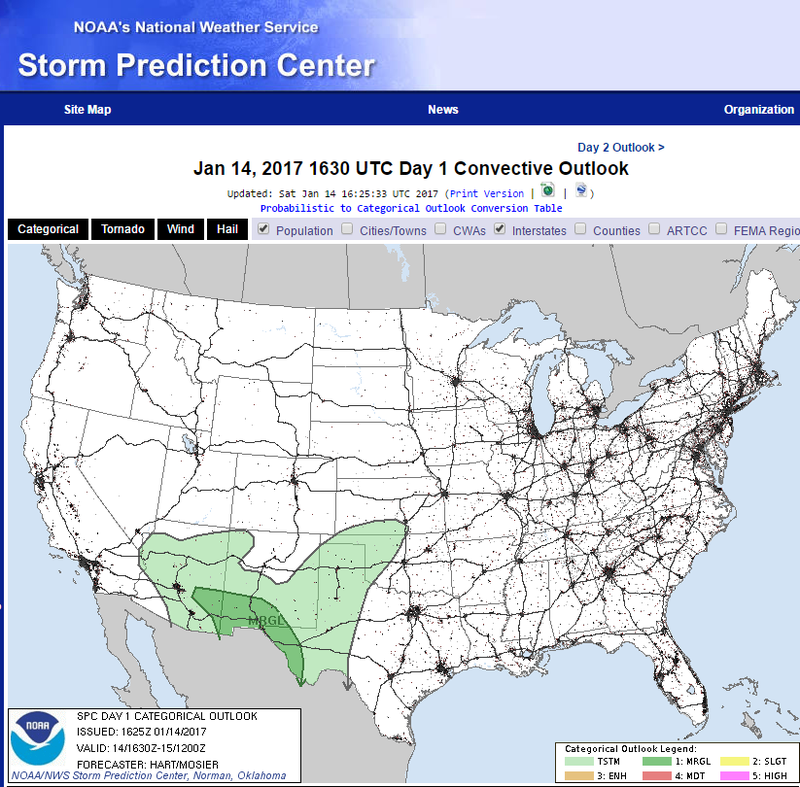 Here in New Mexico we are looking at two more storms next week after this weekend. 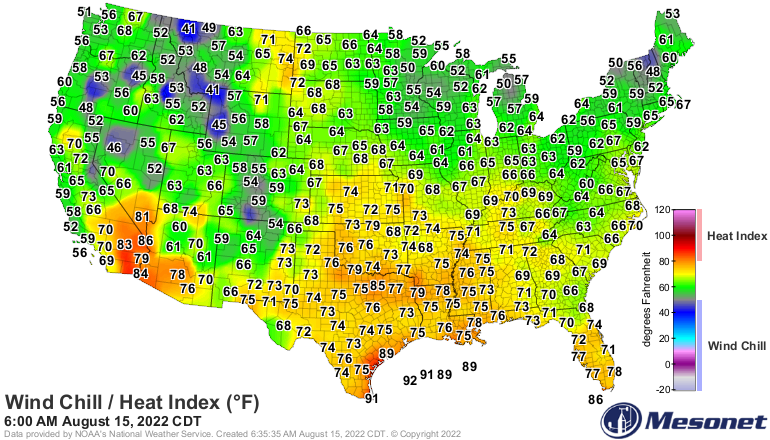 Widespread Moderate To Heavy Rainfall Today Into Monday. 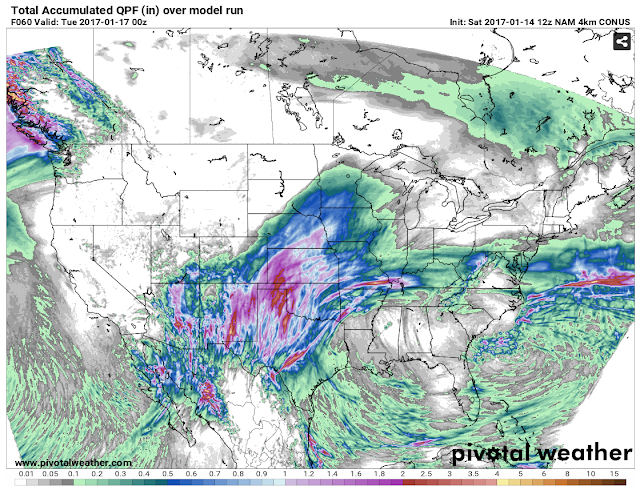 NAM 4K Storm Total Rainfall Forecast. Valid @ 5 PM MST Monday, January 16, 2017. WPC Storm Total Rainfall Forecast. 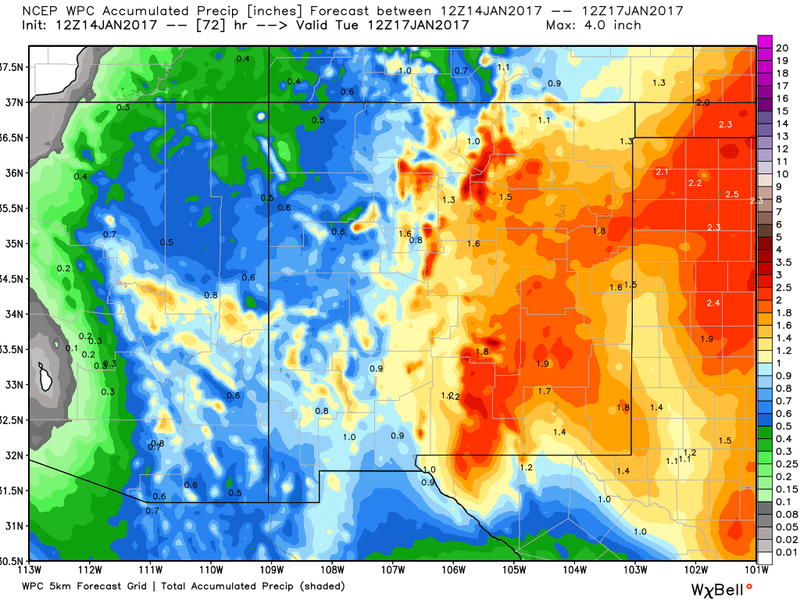 Valid @ 5 AM MST Tuesday, January 17, 2017. 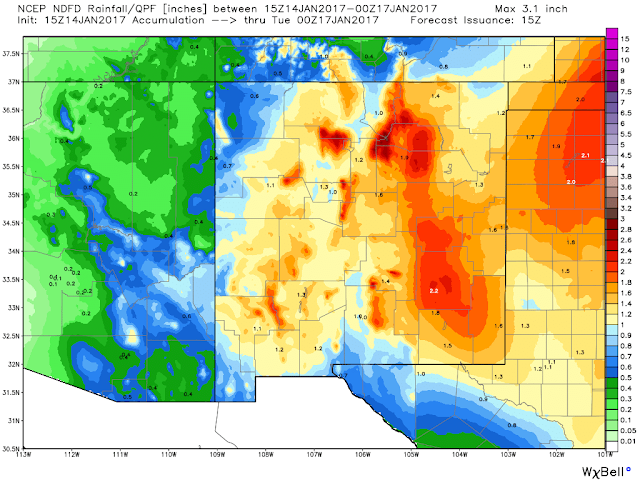 NWS NDFD Storm Total Rainfall Forecast. 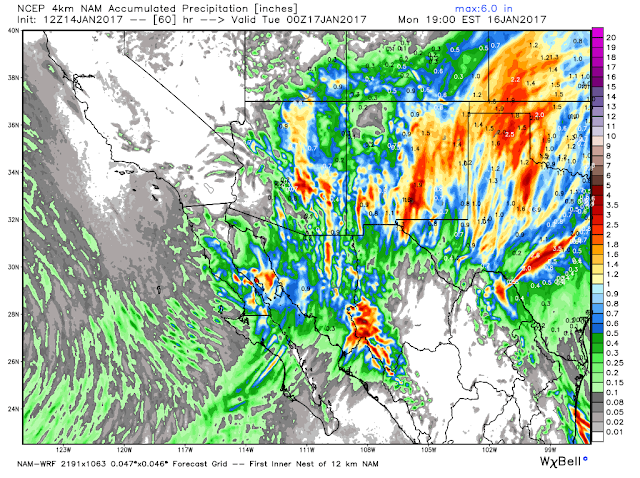 All of the models agree that from today into Monday most of New Mexico and West Texas will receive moderate to heavy rainfall. Generally speaking storm total rainfall amounts across the eastern one half of the state should fall into the 1" to 3" range. 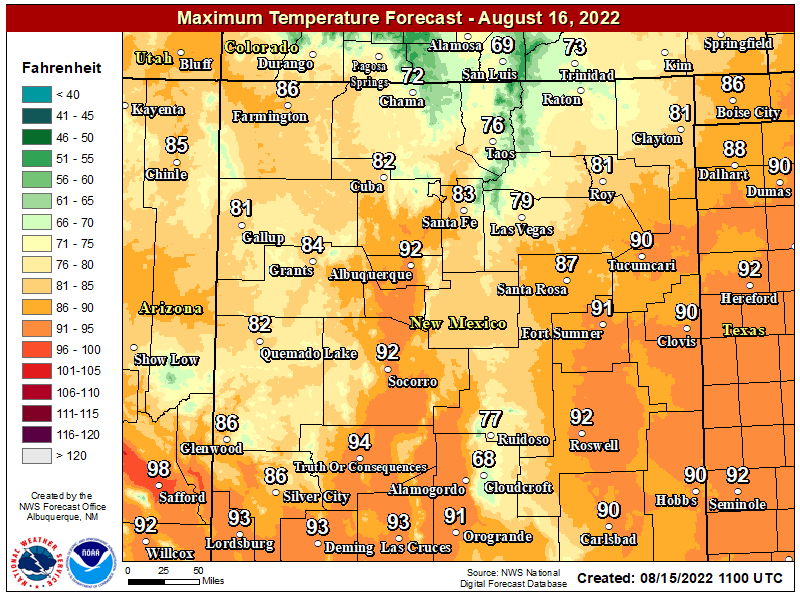 Believe it or not but there may even be a few isolated flash flooding issues tonight into Sunday especially in those locals that see thunderstorms. 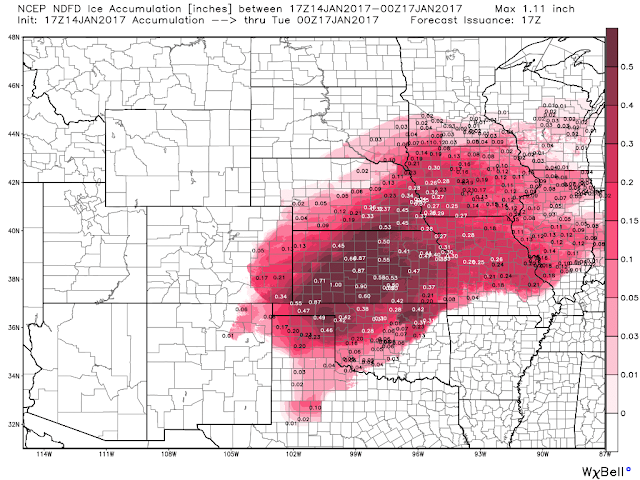 Major Ice Storm To Cripple Plains States! NWS NDFD Storm Total Ice Accumulation Forecast. 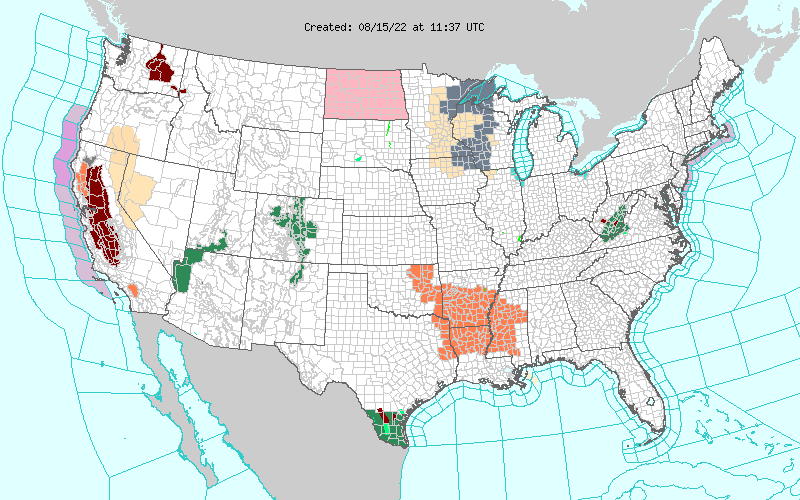 NWS Watches & Warnings In Effect. Click On This Link For The Very Latest Up To Date Information. 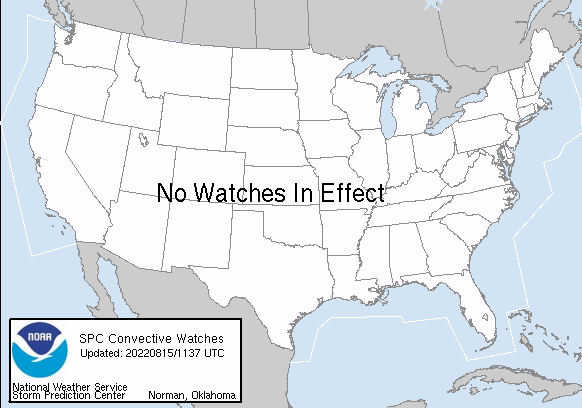 (Then Click On The Map Of Your Area Of Interest). 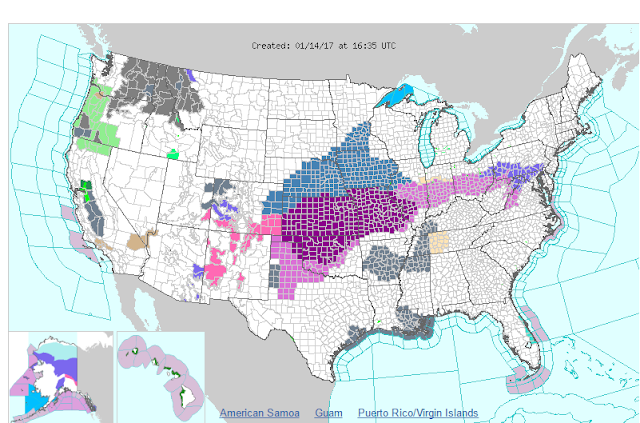 A Major Ice Storm is forecast to impact millions of people from Northeastern New Mexico and the Texas Panhandle northeast to the Great Lakes today into the first of next week. WPC Storm Total Snowfall Amounts Forecast. 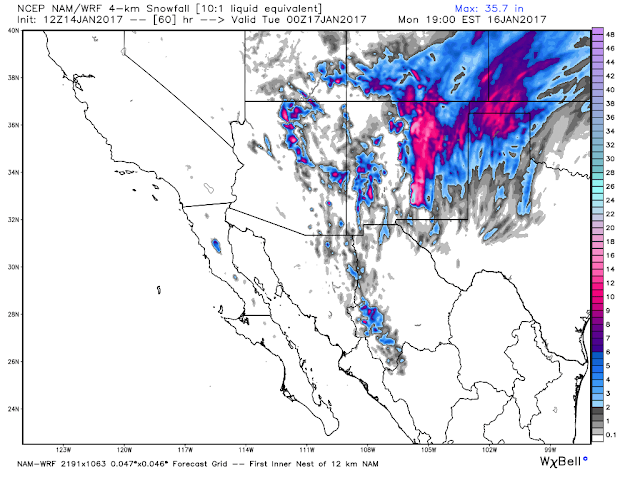 NAM-WRF Forecast Storm Total Snowfall Amounts. 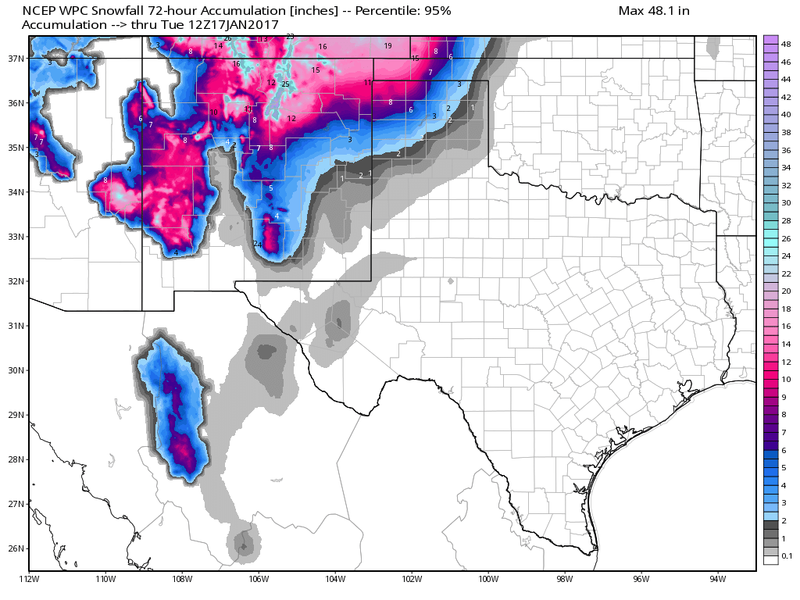 NWS NDFD Forecast Storm Total Snowfall Amounts. 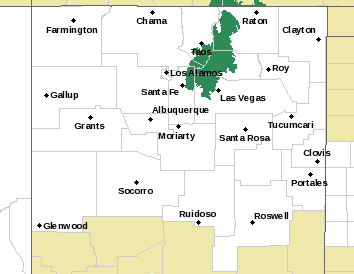 A Winter Storm Warning is now in effect for the Southern Sacramento Mountains from 5 PM MST this afternoon through 5 PM MST Monday. Heavy snowfall is forecast for the mountains of New Mexico today into Monday morning. Some locals in northern New Mexico and the higher elevations of the Capitan and Sacramento Mountains may be measuring their storm totals in feet not inches. 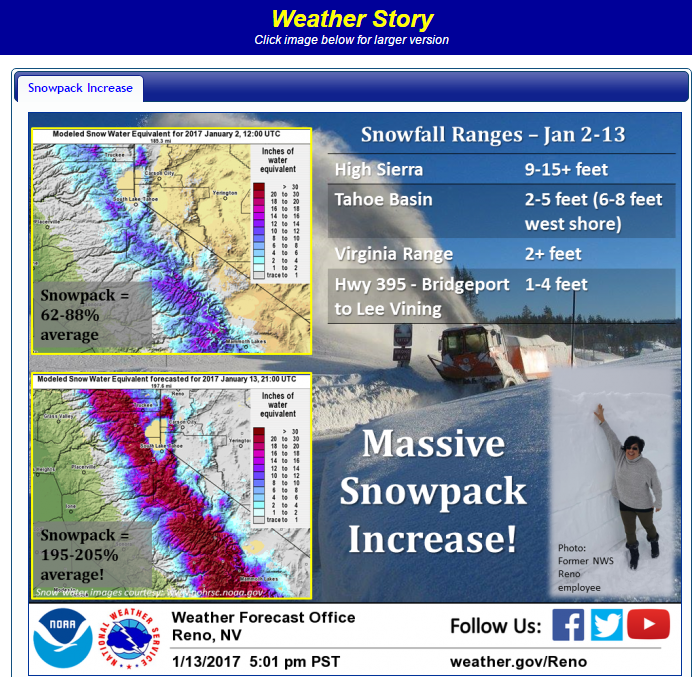 Current National Weather Service forecasts are calling for 9" to 17" of new snow in the Cloudcroft area. 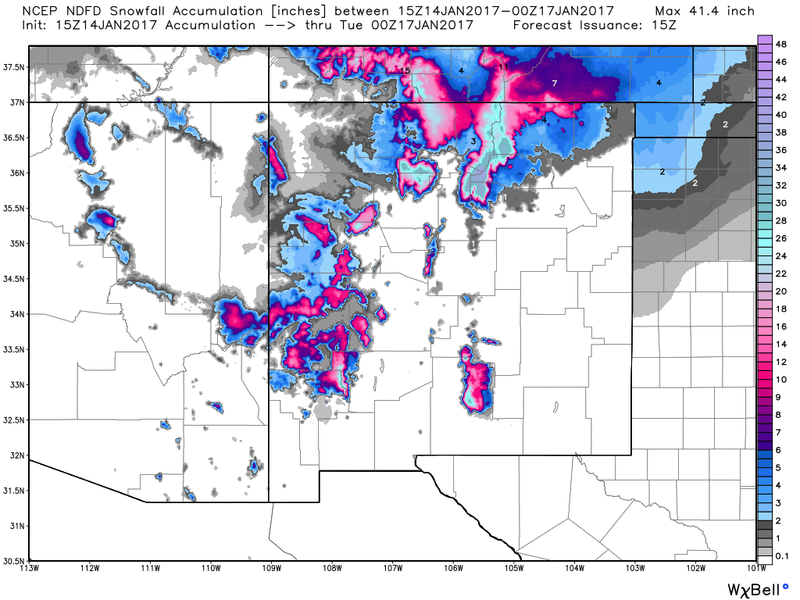 A Winter Storm Warning is now in effect for the Northern Sacramento and Capitan Mountains from 5 PM MST this afternoon through 4 PM MST Monday. Ski Apache west of Ruidoso is expecting to receive 15" to 24" or possibly more of fresh snow out of this storm. 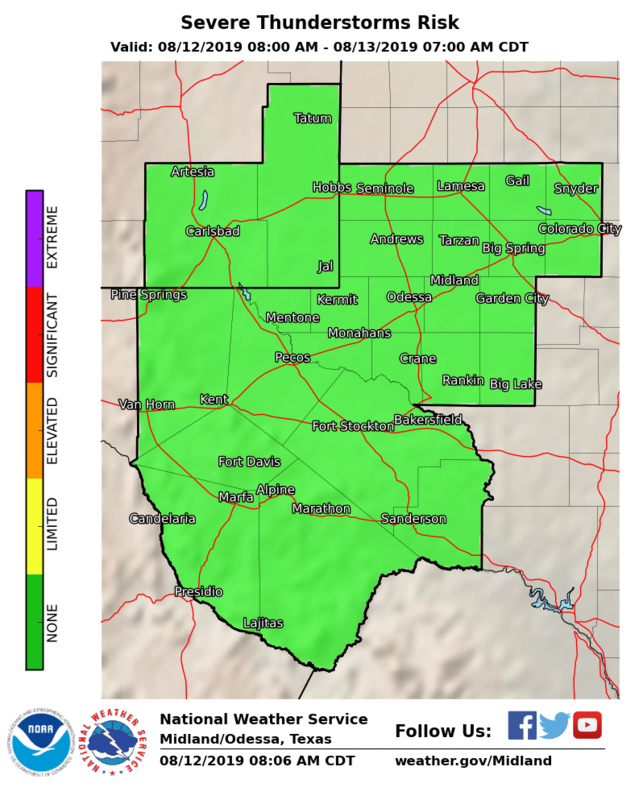 The Ruidoso area will see a mix of rain and snow but will be right around the accumulating line (7,000') so they may or may not see accumulation on the ground. 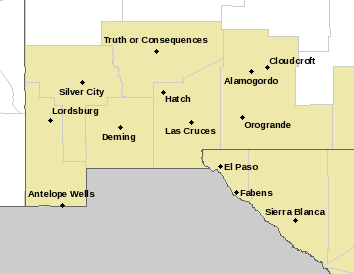 For the latest New Mexico Road Conditions please visit this link, or this link for your phones. For road conditions in Texas please visit this link, or this link. 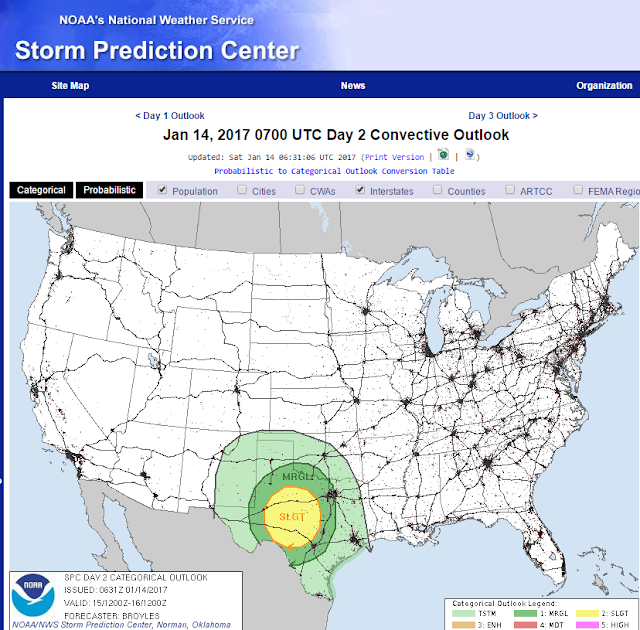 Severe Thunderstorms In SE NM & W TX. 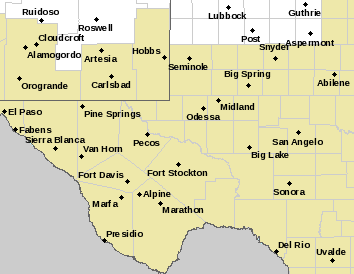 A few Marginally Severe to Severe Thunderstorms will be possible this afternoon into this evening and again on Sunday for Southern and Southeastern New Mexico, as well as across West Texas. 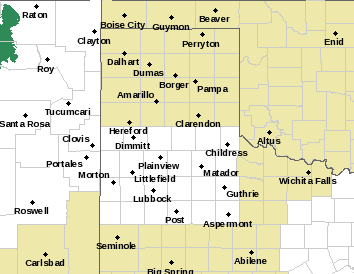 Large hail, damaging thunderstorm wind gusts in excess of 60 mph, deadly cloud to ground lightning, and locally heavy rainfall that may lead to localized flash flooding will be possible with any thunderstorm that becomes severe!